Cick here for more information about Annual Exterior Home Maintenance! Our FULL EXTERIOR MAINTENANCE PACKAGE is a unique and money saving package that provides homeowners and investors with 100% protection from MOSS, MOLD, MILDEW and ROT with one visit per year. 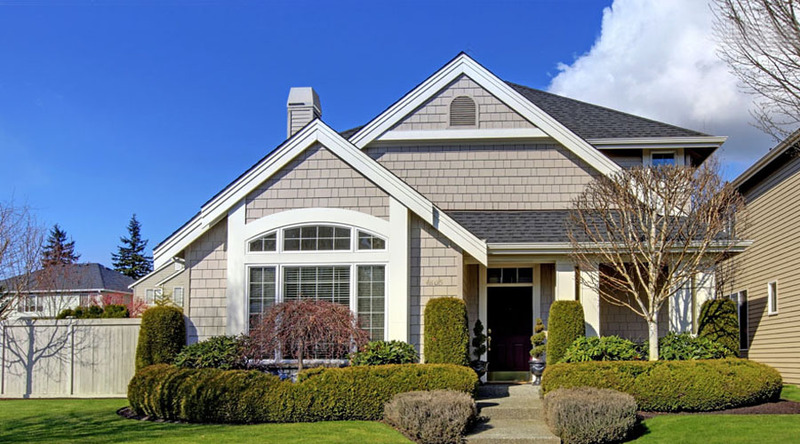 This service is designed to give you piece of mind AND save you time, money and the headaches of dealing with multiple contractors all while protecting your home from the Pacific Northwest elements and keeping it looking pristine ALL AT THE SAME TIME. The mission of the Sunrise Home Pros Team is to make your life easier AND create a relationship that will last for years to come. This ANNUAL service comes with a FREE ANNUAL INSPECTION and REPAIR of EVERYTHING on the EXTERIOR of your home after the initial SERVICE, guaranteeing it is always in TIP TOP shape. Fill out our simple online form or give us a call to schedule a FREE quote! We look forward to creating a relationship that lasts a lifetime. OUR SERVICE AREA COVERS MASON, KITSAP, CLALLAM & JEFFERSON COUNTIES.